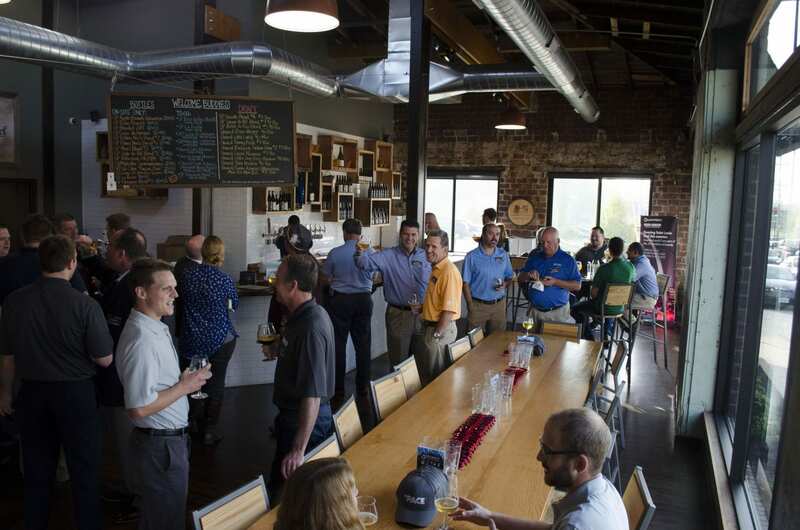 The latest edition of our popular Brew Tour in Saint Louis brought exciting news to the local HVAC industry. Midwest Machinery Saint Louis announced the beginning of a partnership with three new accounts: PACE, Miller-Picking, and Enviro-Tec. PACE and Miller-Picking are both air handling solutions manufactured by Johnson Controls as part of the Johnson Control’s product portfolio, which means that these products are the result of more than 140 years of engineering excellence. PACE delivers a more agile and affordable solution without compromising quality through its modular air handlers, and Miller-Picking has been designing, engineering, and assembling high-quality custom air handlers here in the U.S. with leading quality and proven reliability since 1961. 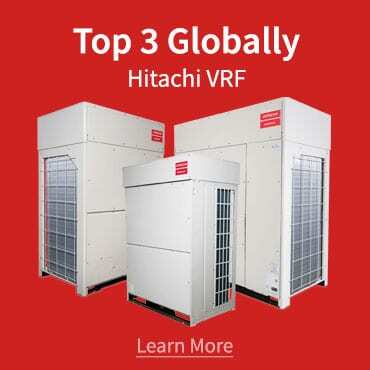 Enviro-Tec, which is also manufactured by Johnson Controls, comes to the local market with unitary engineering products for zone control air conditioning, such as VAVs and fan coils. King Thomas (Regional Account Manager Mid-Atlantic at Johnson Controls), Tim Saunders (Midwest Regional Sales Manager at Johnson Controls), and Adam Stark (Regional Sales Manager, Central US, for Enviro-Tec) were present at the event, and in few words explained the advantages of these products in comparison to others available in the market. In addition, they reinforced the positive relationship built with Midwest Machinery throughout the years, and celebrated our success with more than a hundred customers and friends who also honored us with their presence. The event happened on October 12th, 2017 at the Side Project Brewing, which was named one of the “Top Brewers in the World” (2015 RateBeer Best Awards).